Movies can be a vehicle for entertainment, escapism and fantasy. However, they are increasingly delivering a dose of realism, reflecting the world we live in while being packed with drama, intrigue, and emotion. When it comes to drama, can there be a spectacle grander and more gripping than the power games played in high-level politics? 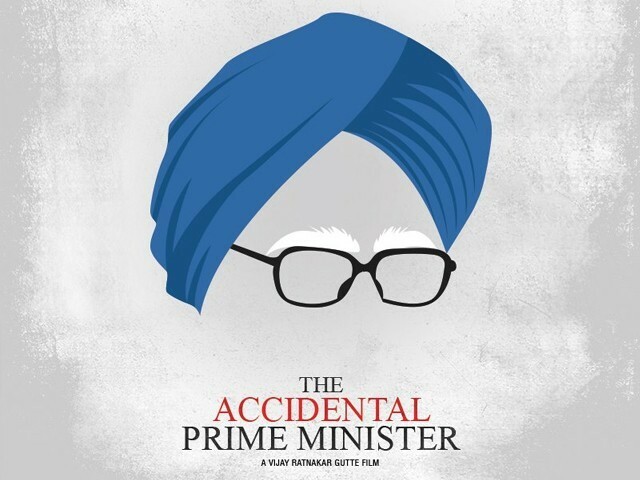 That’s the space occupied by the recent Bollywood release, The Accidental Prime Minister. 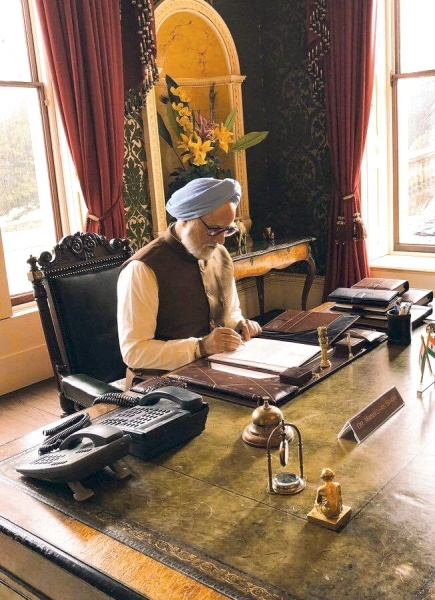 The movie is based on the memoirs of Sanjay Baru, an Indian policy analyst, and explores the 10-year tenure of Dr Manmohan Singh as India’s prime minister. Even before its release, the movie was surrounded by controversy and faced a great deal of opposition and criticism from the Indian National Congress and supporters of the Gandhi family. Singh played a pivotal role in shaping modern India. He contributed greatly to the economic reforms of 1991 which set the stage for India’s rapid development. As a result, when he became India’s prime minister in 2004, he enjoyed the public’s trust and confidence. It is unfortunate that by the time his tenure was over in 2014, his legacy was left scarred by the remote-control mismanagement of the Gandhi family and the general corruption that came to symbolise his government. His is a story that deserves to be told. The movie itself is entertaining and informative as it takes the audience through an important era of Indian democracy. Anupam Kher has done a splendid job as the embattled prime minister. 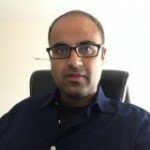 He has managed to nail the nuances of Dr Singh’s voice and mannerisms. 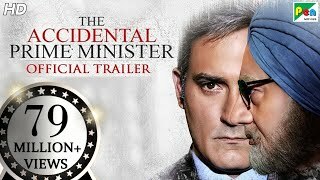 Akshaye Khanna also shines as Baru, especially when he speaks directly to the camera and plays the narrator who weaves the story for the audience. Similarly, the characters of Sonia Gandhi and Rahul Gandhi are realistic and believable. Depicting real people on screen is always a challenge, especially if they are contemporary characters, because the audience has a ready frame of reference and comparison to gauge their authenticity. The movie does especially well in this regard. There is something thrilling about watching real news footage and then being taken behind the scenes to witness how those events unfolded. The movie uses this tactic quite effectively and adds to the realistic feel of the story. Coming back to the main protagonist and his struggles, the character, as played by Kher, has you rooting for him. 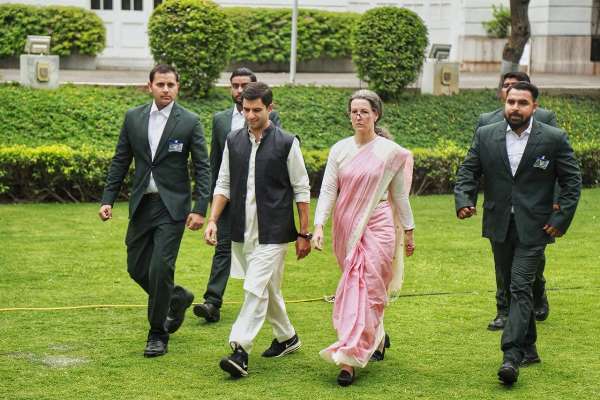 Though he occupies the most powerful office in the country, he does not actually wield any meaningful power; all of which is held by his boss, Ms Sonia. He is shown as succumbing to her pressure for the most part, often against his better judgement. It is sad to watch Singh being reduced to a puppet and being made to take the blame for the failures of his government. It is therefore heartening and redeeming when, despite strong opposition, he stands firm on pushing through the nuclear deal with George Bush’s America, because he believes it is the right thing for the country. This leaves you wishing he had taken a firm stance on more issues. He ultimately comes across as a tragic character; a man who loved his country, but did not have the strength or conviction to stand up when it mattered. 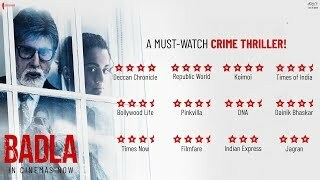 One would have liked a deeper exploration of the 26/11 attacks on Mumbai, which received just about a passing mention in the movie. Showing the impact of his government’s 10-year tenure on the common man would have also helped strengthen the movie. Also, the overall editing could have been a little more slick and less documentary-like. Thankfully, the makers did not insert any songs into the movie and that helps retain the pace and the intensity of the plot. Most crucially, the movie is not fiction and is based on real events. While the makers have surely taken some creative liberties, the crux of the story is rooted in reality. As India enters another election year, it is useful to see the mismanagement and ineptitude of the previous regime to be reminded of and get some perspective on the political choices in front of the country in 2019. Overall, this is an excellent, intense movie that deals with a complex issue. If you follow politics, it brings to life the events that you might be familiar with. Even if you aren’t politically inclined, it has enough intrigue and drama to keep you engaged.